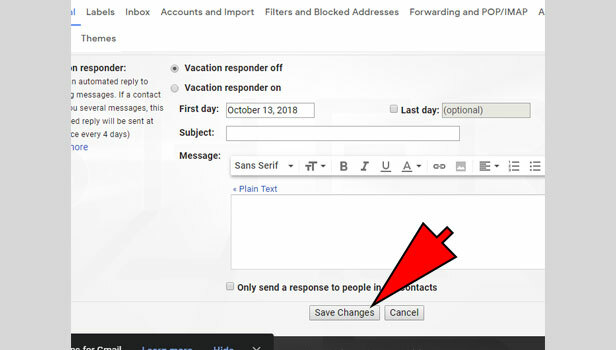 When you are in the professional field, and you want to create your own Gmail Signature so that people can easily understand who you are, for which company you are working if they want they can contact you. The signature always appears on the bottom of email section. 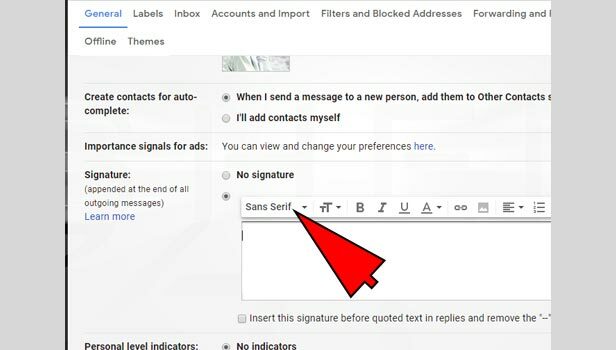 So, basically the Gmail signature also called digital signature, It is in the plain text form, can be easily inserted, you just have to fill the information, in step by step we are going to explain in details, let’s have a look. 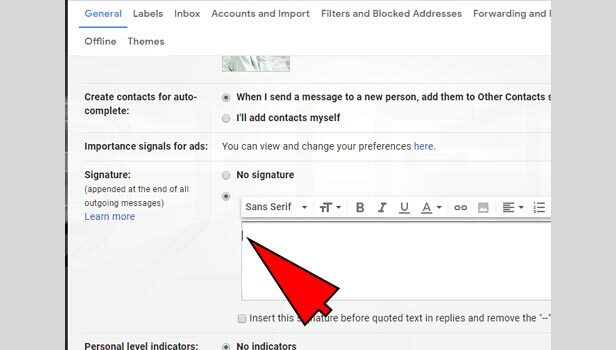 There are the steps to create Gmail signature on desktop. 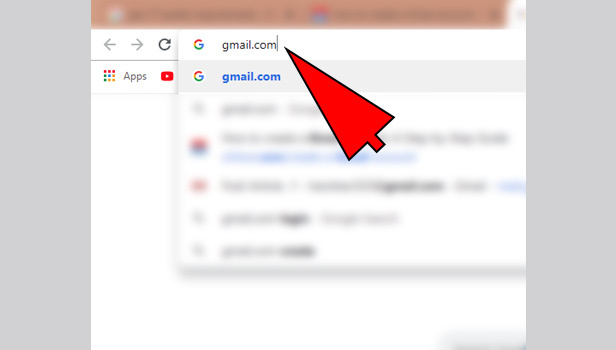 Open the browser from your choice: Just open the browser, type www.gmail.com and press enter. 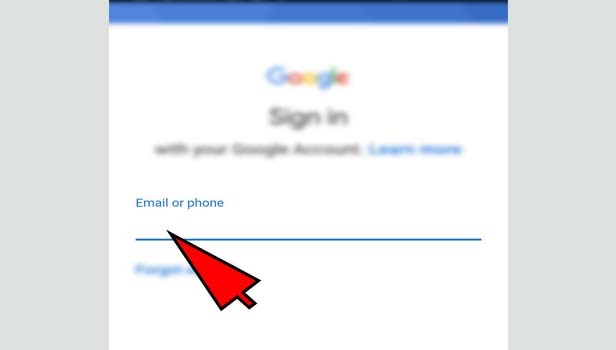 Complete the sign in: Enter your email ID and password to complete the sign in. Click on Settings icon: On the top-right corner, you see the settings icon, that will look like gear, you see the setting option there, click again on that option. 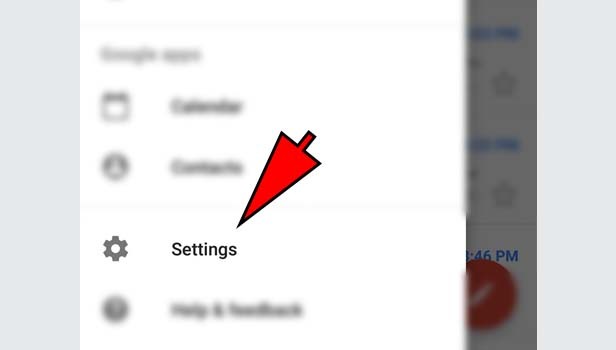 Go through General settings: After clicking, you see the general settings option. Find Signature option: Just scroll-down with your mouse, you could easily see the Signature option. Enable the Signature: You see the no signature checkbox is checked, just below that click on second one checkbox top enable the signature. Add your signature: In signature section, just add or type your signature according to your choice. Formatting Options: The formatting option is also available, just above the signature section, you can change the font-size, style, make it bold. 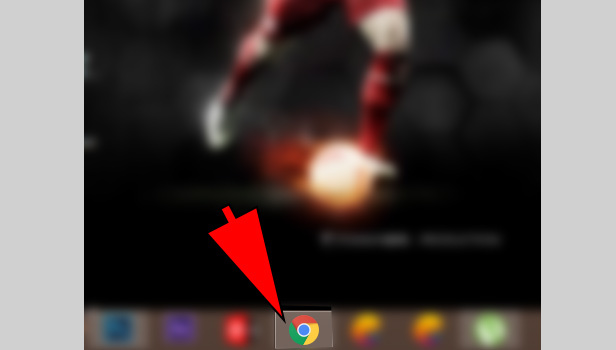 You could also see the image icon, by which you can easily insert your image. 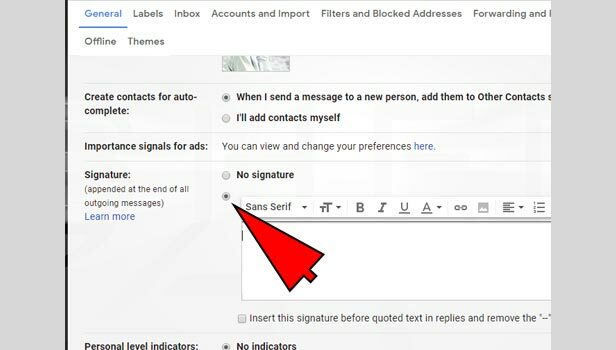 Click on Insert this signature: Click on insert signature, so that your signature could be added into the Gmail. Click on Save Changes: Click the save changes button, which is located in the bottom. So, the changes that you have done could be implemented. Click on compose: Click on compose icon, in the body section you could easily see your signature. 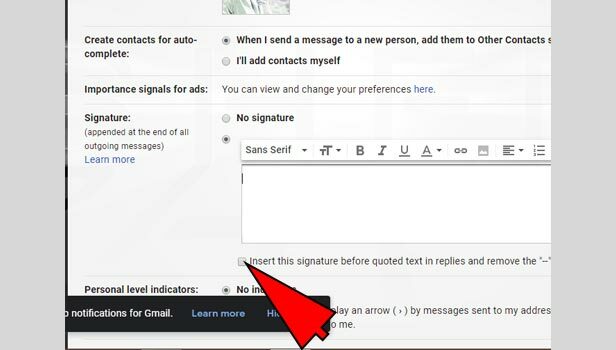 That's how we can create Gmail signature on desktop. 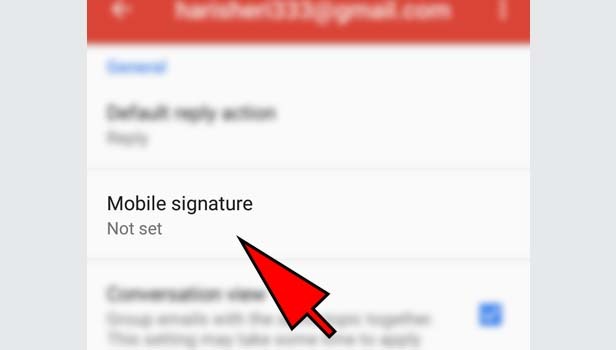 There are the steps to create Gmail signature on Android. 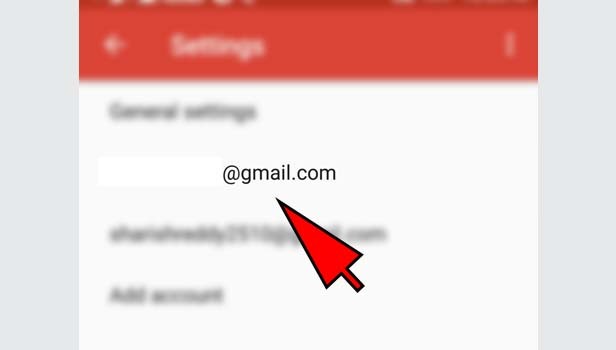 Open your Gmail app: Tap on your Gmail app on your android phone. Login: Enter email id and password, tap on login. Tap on menu-icon: There is 3 white Lines, on the top-left corner just tap on that. Tap on settings: After clicking on menu-icon, scroll down you find the settings option, just tap on that. 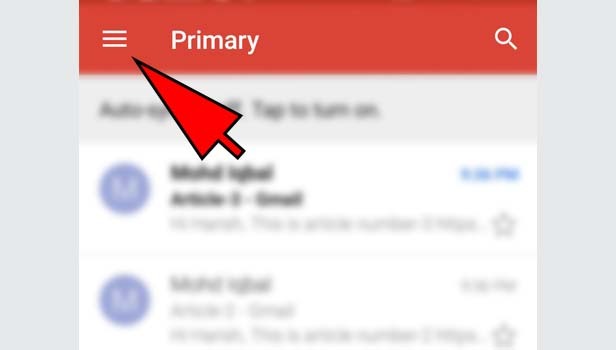 Tap on your email-id: In settings section, you see your Gmail-id, just tap on it. Tap on Mobile-signature: While scrolling in the account-section, you find the Mobile –signature option, just tap on it. Enter your signature: Just enter your signature according to your choice, and then click on OK. Now, your signature is added with your email. Click on Compose: Tap on compose icon, which is located in the bottom-right corner, and you could easily see your signature in body section. 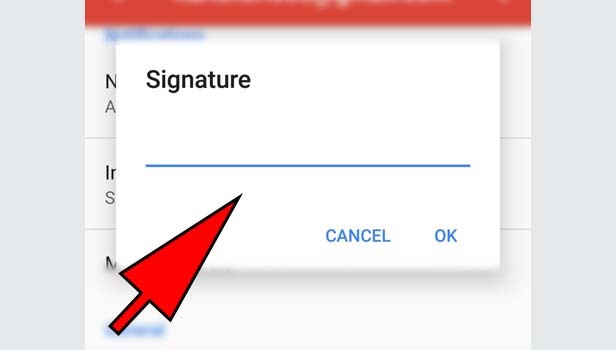 That's how we can create Gmail signature on Android. Android doesn’t support the other features like font-style and size, adding image option, so it’s better for you to add the signature on Pc or laptop. Basically, signature is a kind medium of sharing your contact details with others. 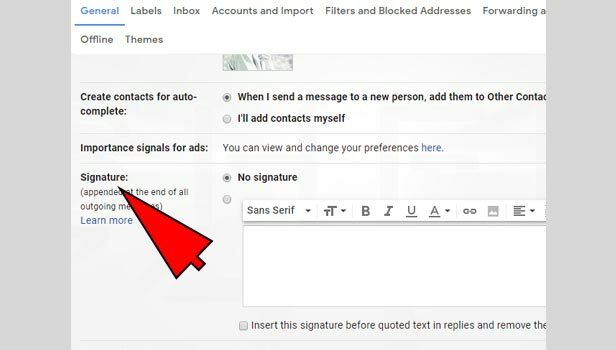 You have to set the gmail signature if you want because by default it’s not added with your email. 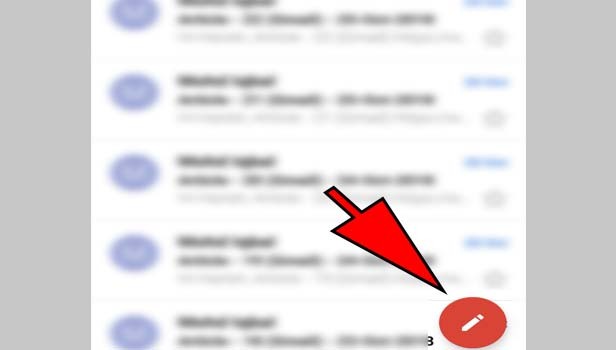 Just set it once, then every time you send an email to others, it's automatically attached with it. There is no need to write all the stuff again. What is required minimum age for google account? 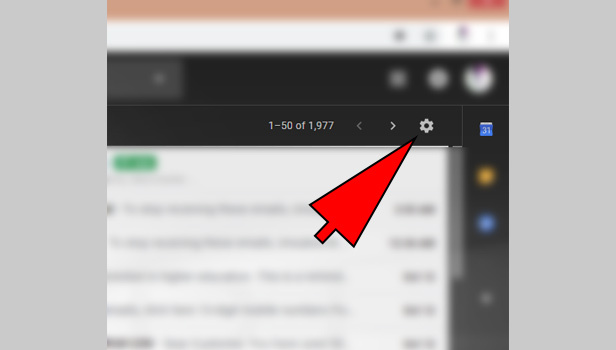 How do i gmail search by date? What is difference between CC and BCC in Gmail? 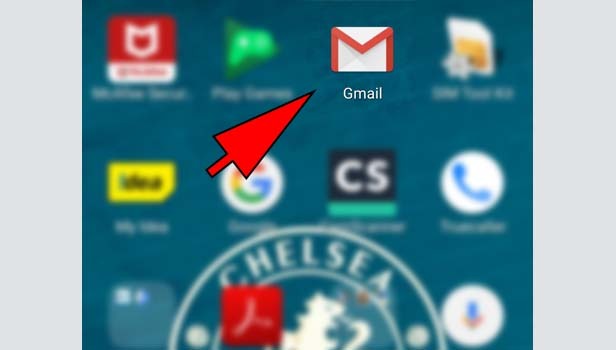 How to block someone on gmail app? 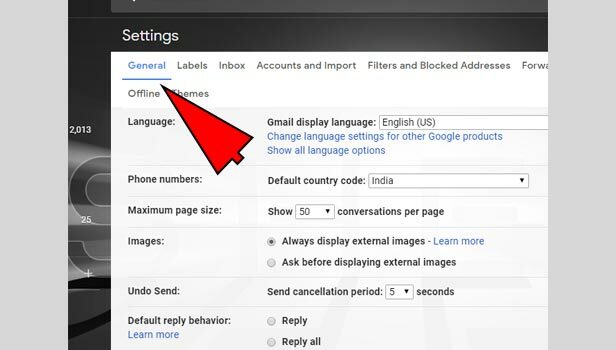 How to permanently delete a gmail account?